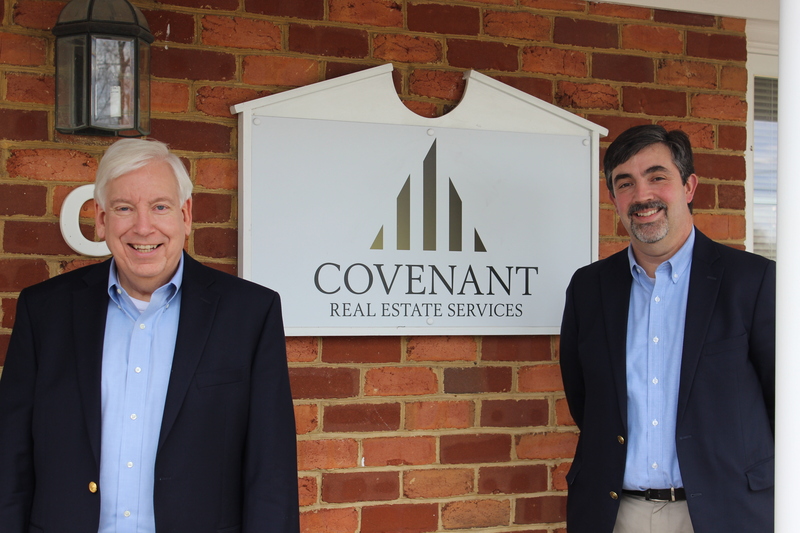 Covenant Real Estate Services has two strategic locations. 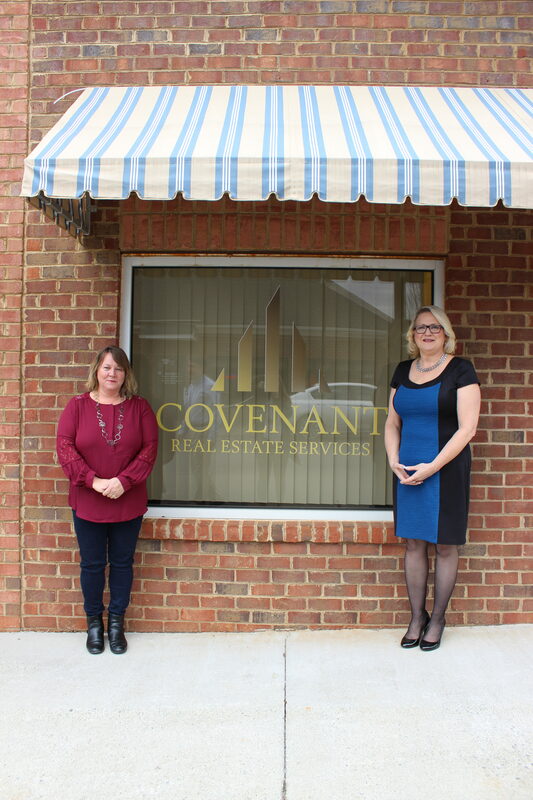 Our main office is located in Roanoke, VA. Our newest office is located in the Wyndhurst section of Lynchburg between the Forest and Timberlake areas. Click the pictures for more details and directions.